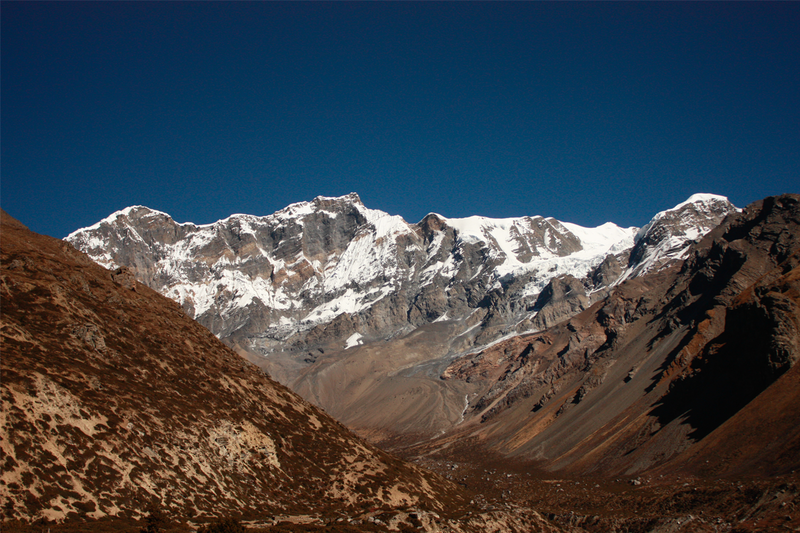 Langtang Gosainkunda Trek a perfect wildness journey nearby Kathmandu valley which is located northeast region. It is fun and casual trek that treks through the western part of Langtang National Park. 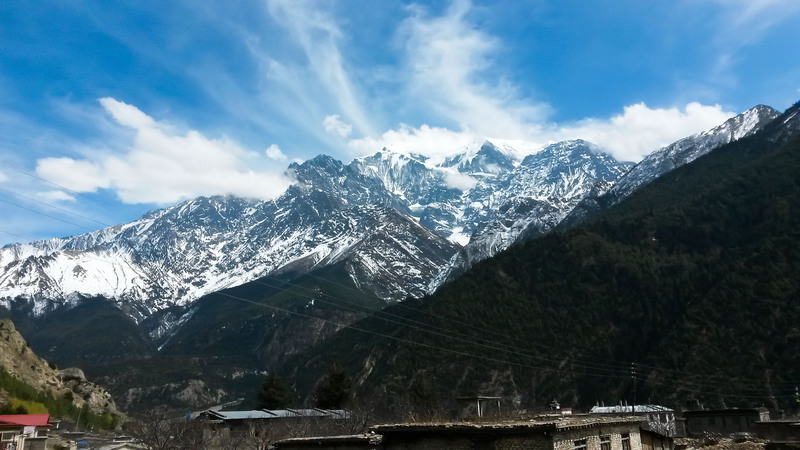 This is commonly extended by including a trek to Kyanjin Gompa .You get to experience all elements of Langtang National Park including Langtang valley and the Gosainkunda. This is the most strenuous of the hikes in this region and reaches an elevation of 4300m. Those who are seeking for real Himalayan nomad experience and enjoy wonderful natural rewards this trek is highly recommended for adventure holiday in Nepal. It has verities of landscape sceneries as well awe-inspiring mountain views and local cultural reflection encounter. The trekking to this region leads to explore both high Himalayan alpine to vast diverged mid hill. This Trek allow encounter with varied cultural inhabitants of the area and their unique life style. Day 01 : Arrival in Kathmandu International Airport,MTM staff meet transfer to Hotel on bb basis. (6 hrs) O/N in Sybrubeshi Lodge. Arrive Kathmandu International Airport, MTM staff meet and transfer to Hotel on bb basis. wild boar, Langur monkeys, Red Monkeys, red pandas and Himalayan black bear. factories, worth exploring if you have the energy. O/N in Langtang Lodge. mountains. You will be walking for around 3 hours today so time to explore the area this afternoon. on to Ghora Tabela and down to Lama Hotel. O/N in Lama Hotel Lodge. descending gently before it steepens to Syabrubesi, taking about 5 hours in total. O/N in Thulo Sybru Lodge. until you see the small Buddhist Monastery of Sing Gompa where you will spend the night. O/N in Sing Gompa Lodge. north and looking west you can see Ganesh Himal and Manaslu, Tibet is also visible in the distance. full moon festivals every August. O/N in Gosainkunda Lodge. Gopte (3440m). O/N in Ghopte Lodge. to your hotel. O/N in Kathmandu Hotel on bb basis.